Join us as we dive into the Word of the Lord! We study a different Book of the Bible, encourage each other in our faith, and pray for the needs of the church family. 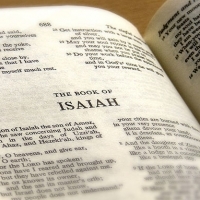 We are currently studying the Book of Isaiah and you won't want to miss it!